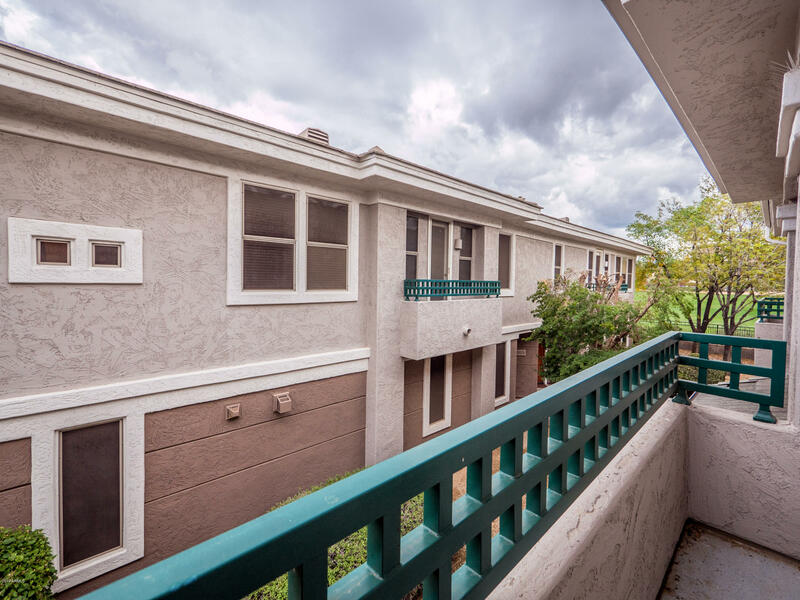 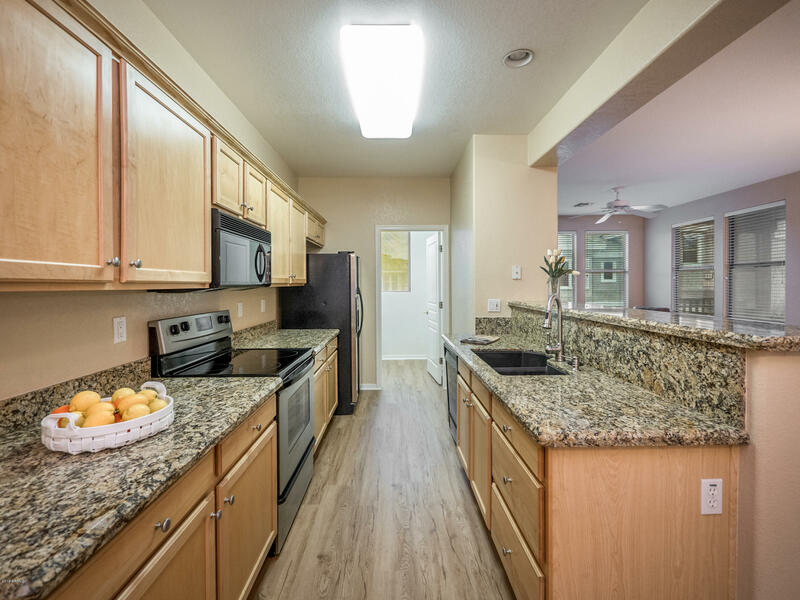 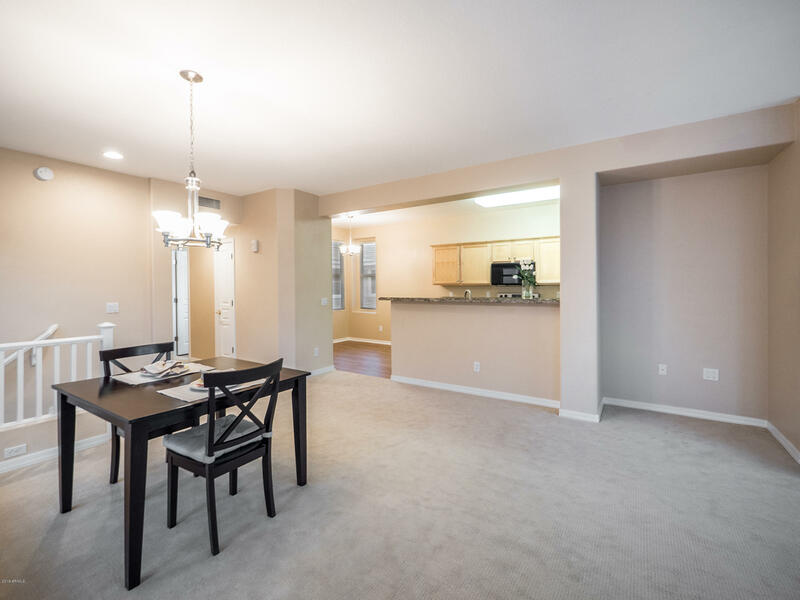 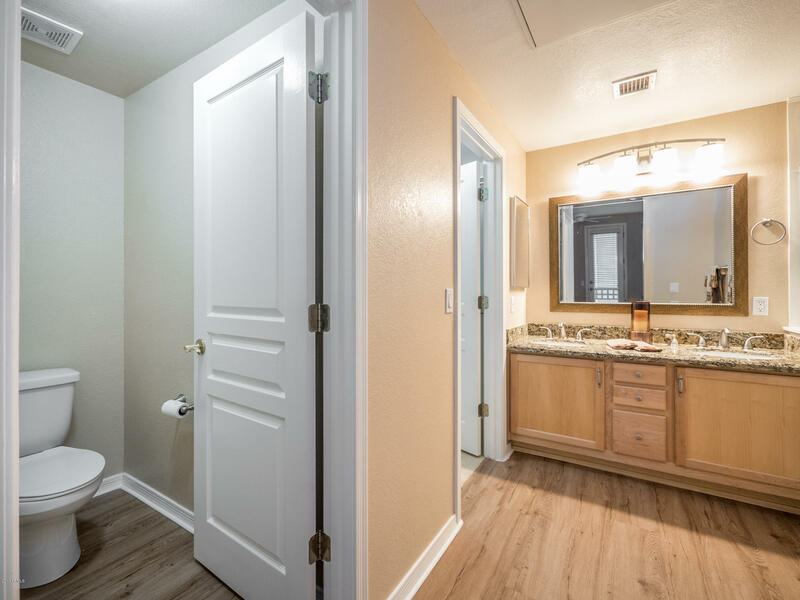 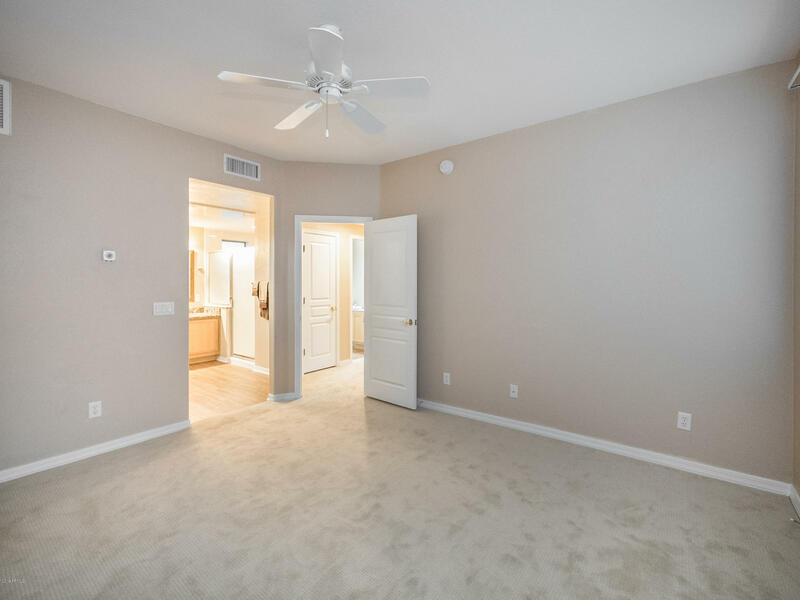 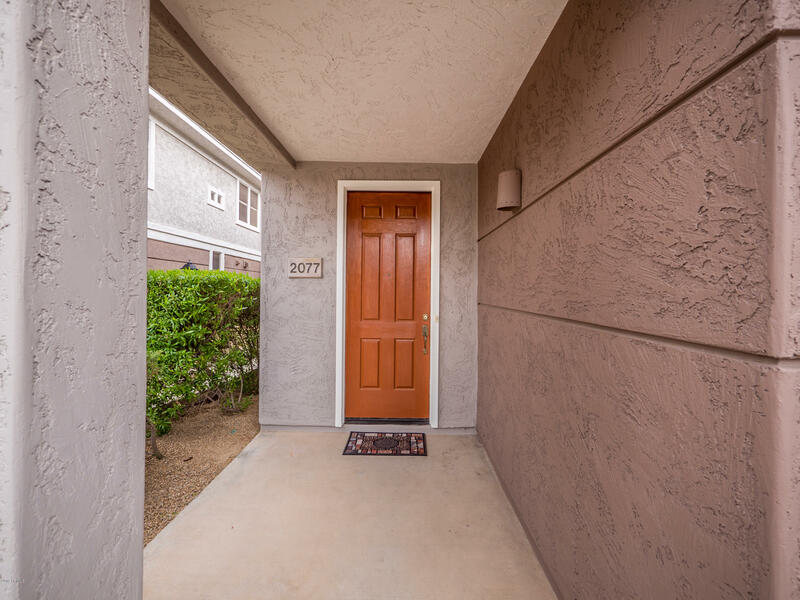 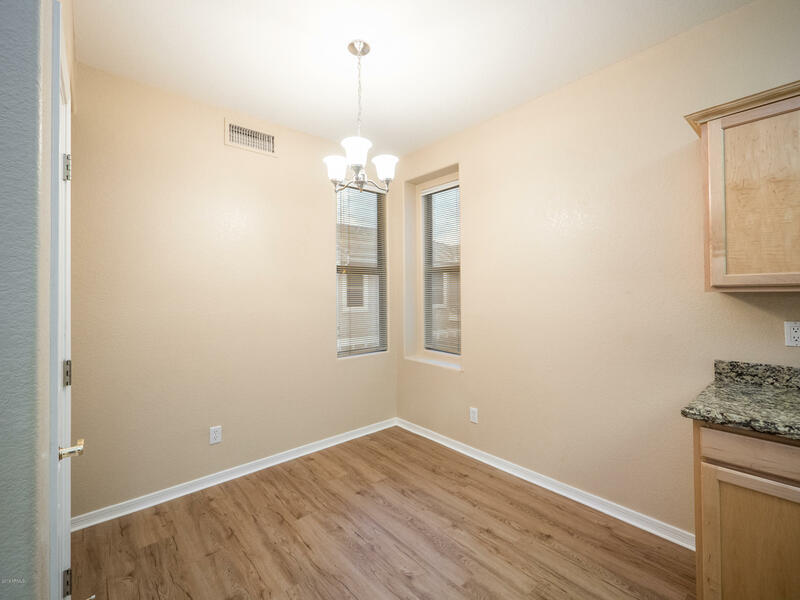 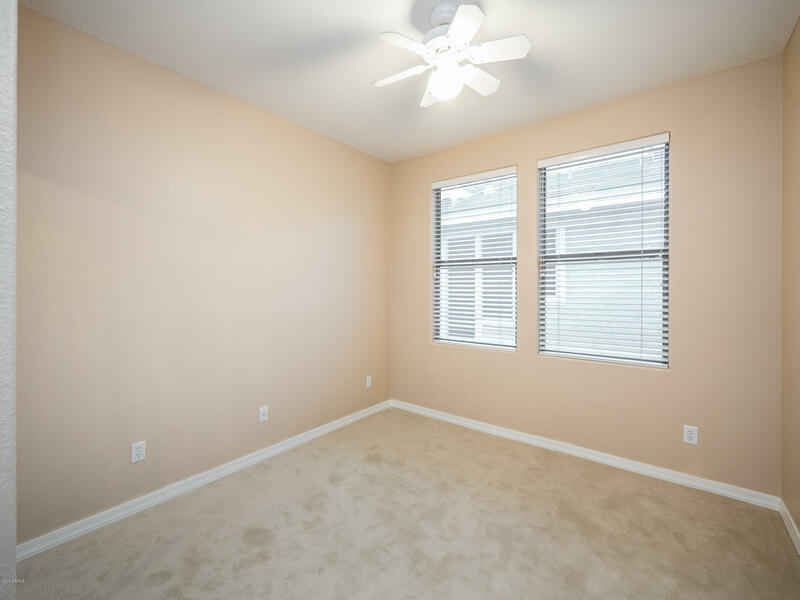 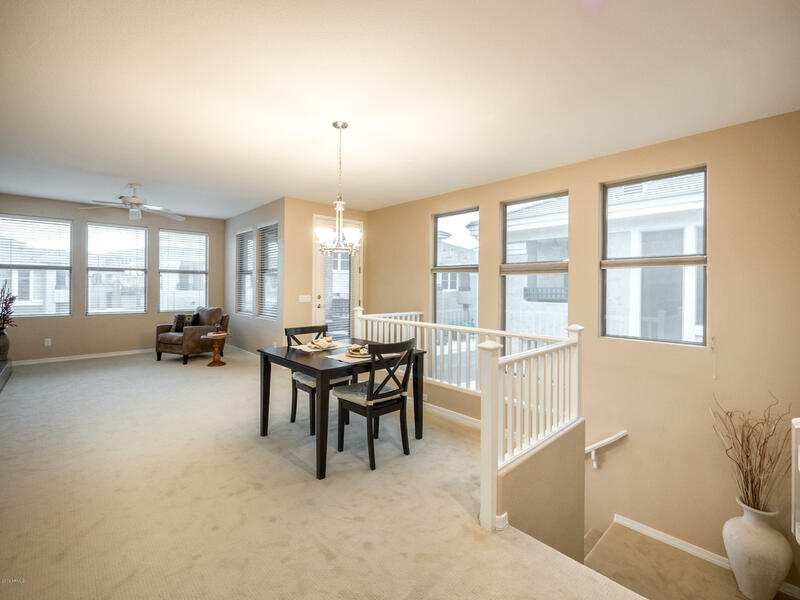 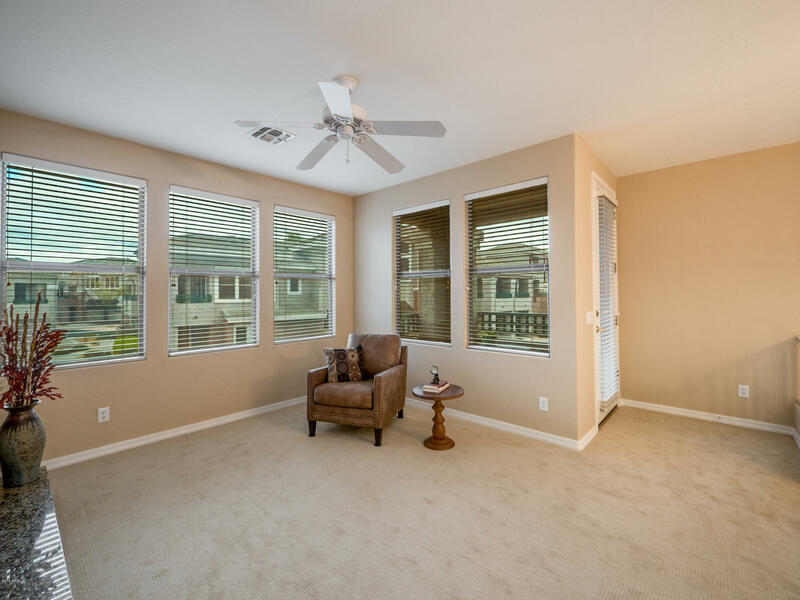 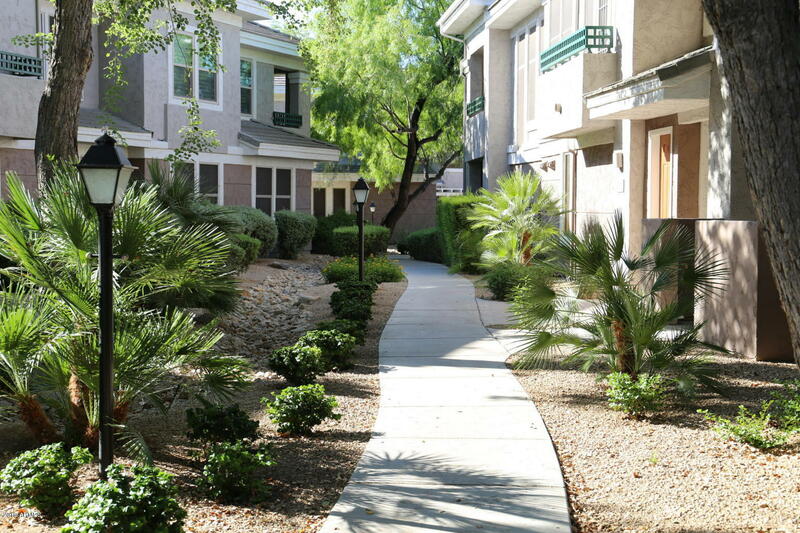 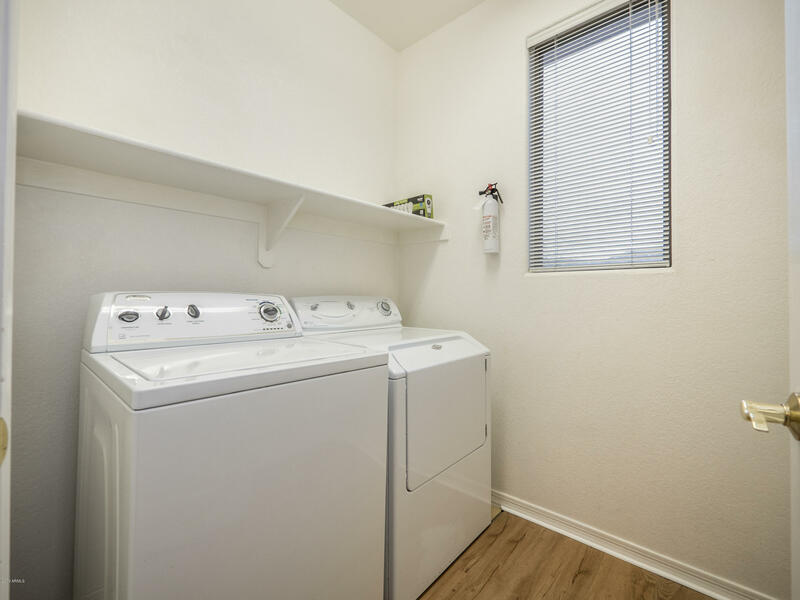 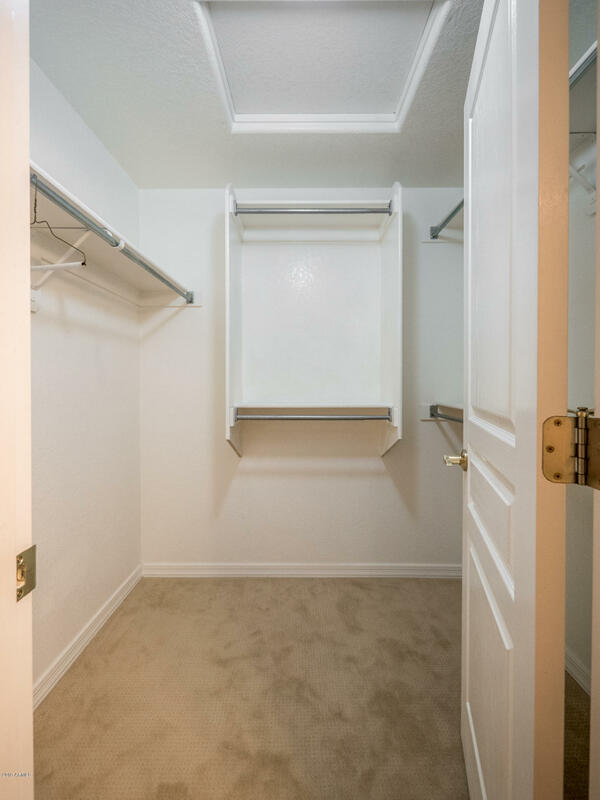 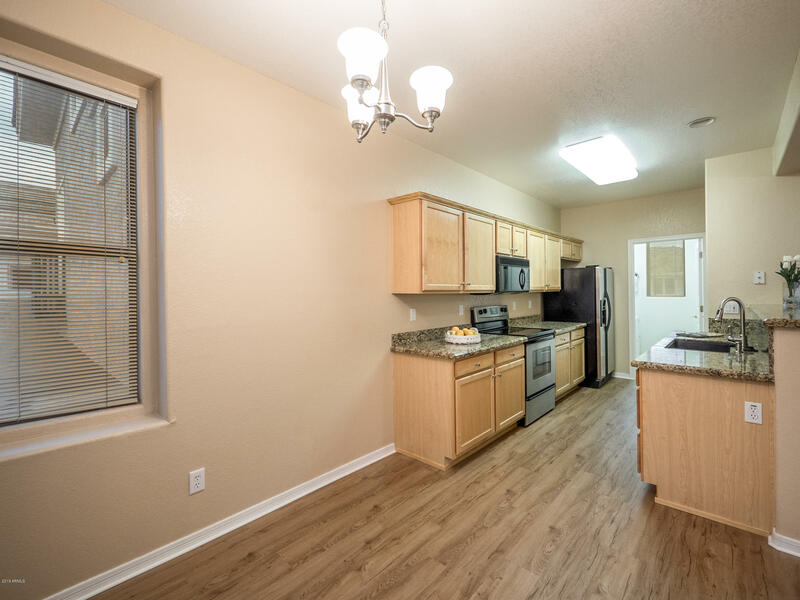 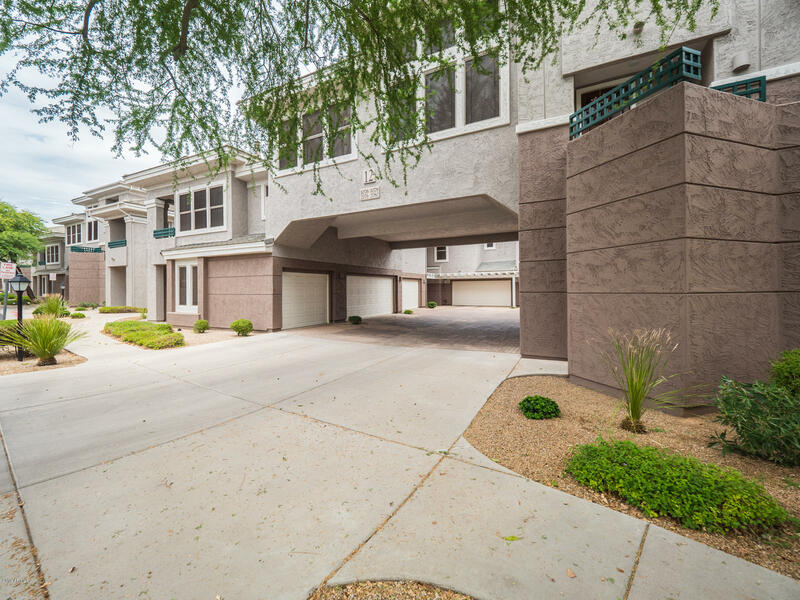 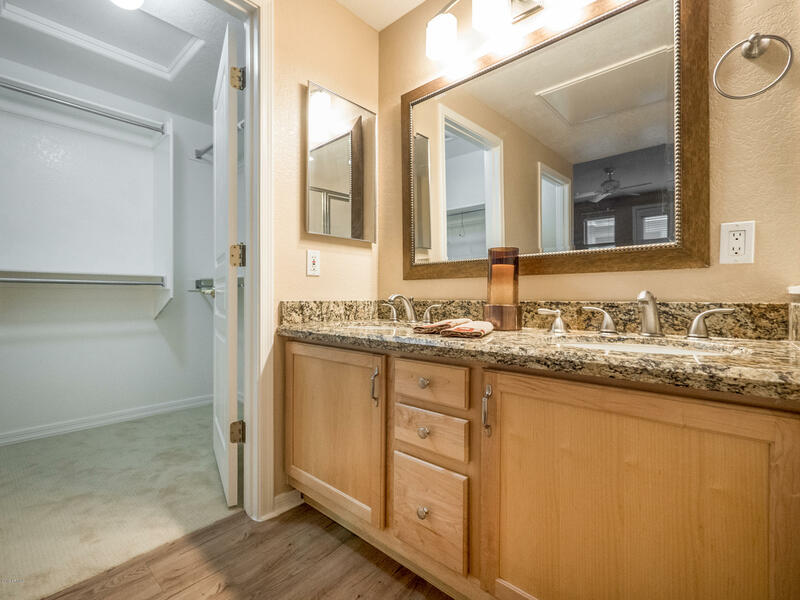 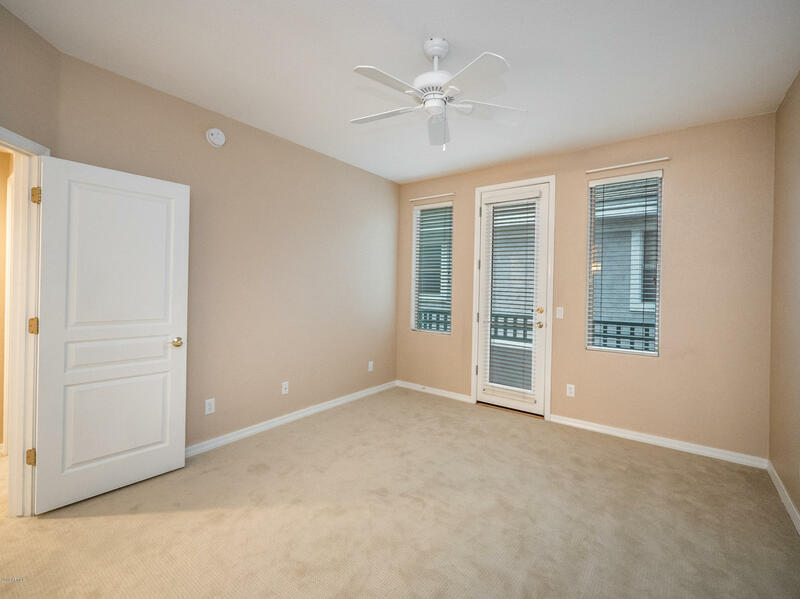 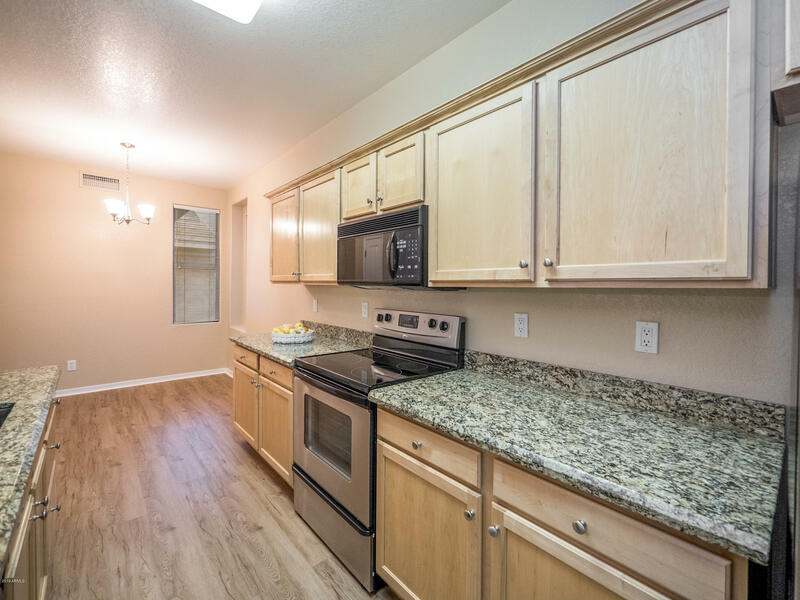 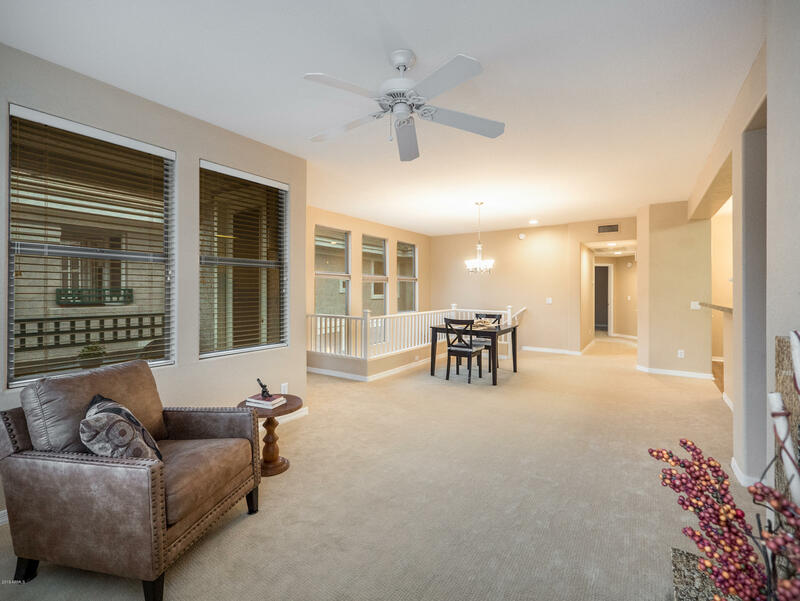 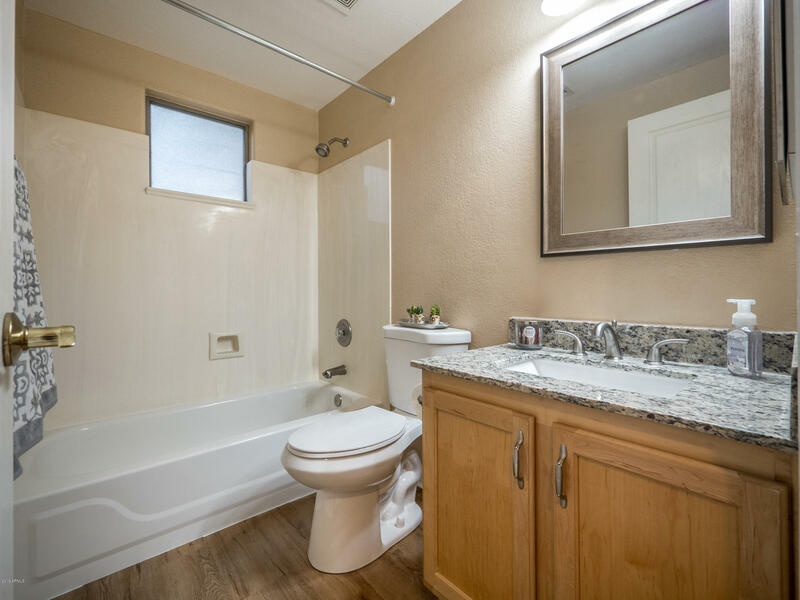 Enjoy your light bright and open condo located in the desirable Kierland area.New carpeting and vinyl plank installed 1/2019. 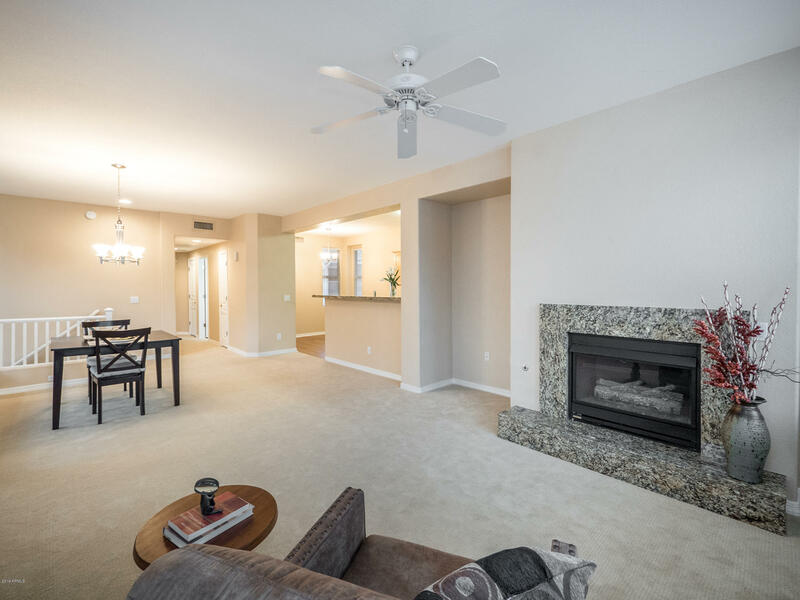 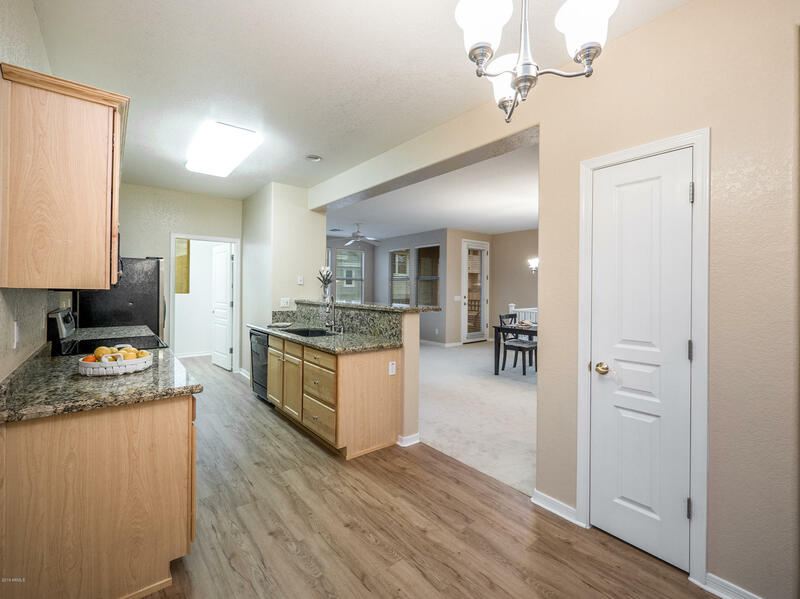 This is a great entertainment home with eat in kitchen overlooking the family room w/fireplace perfect for a cozy evening at home. 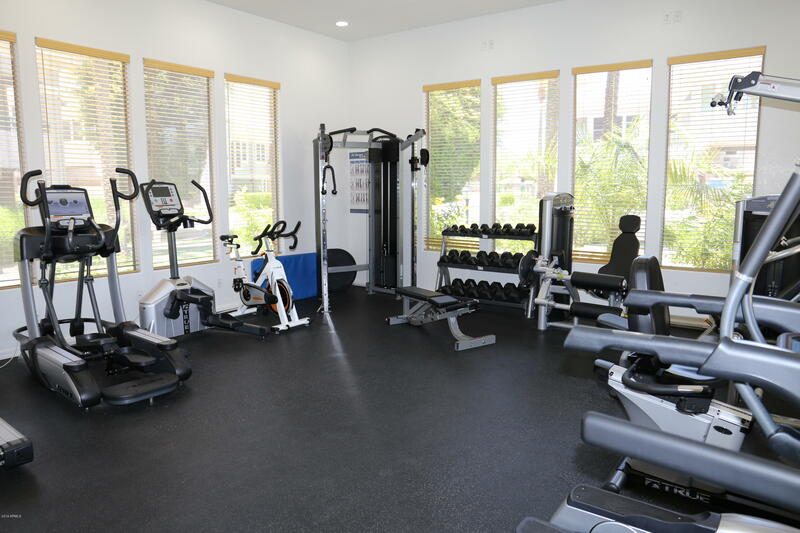 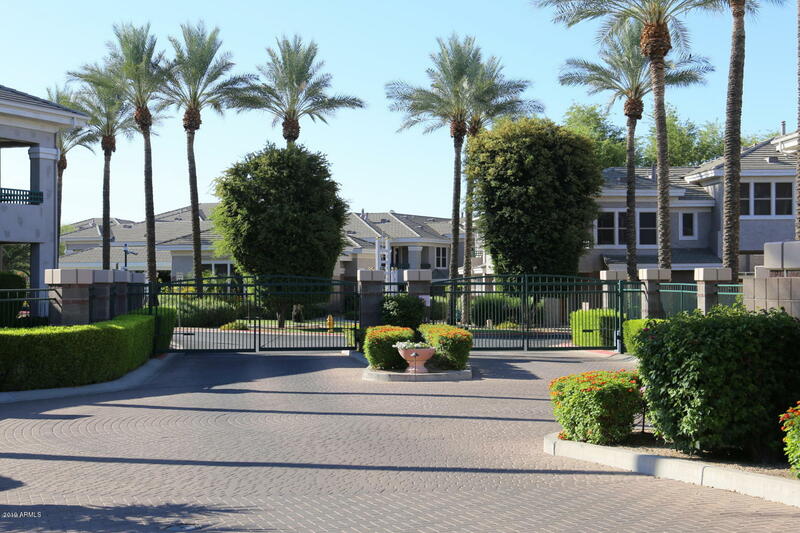 The gated subdivision boasts of a luxurious large lap pool, spa, exercise facility. 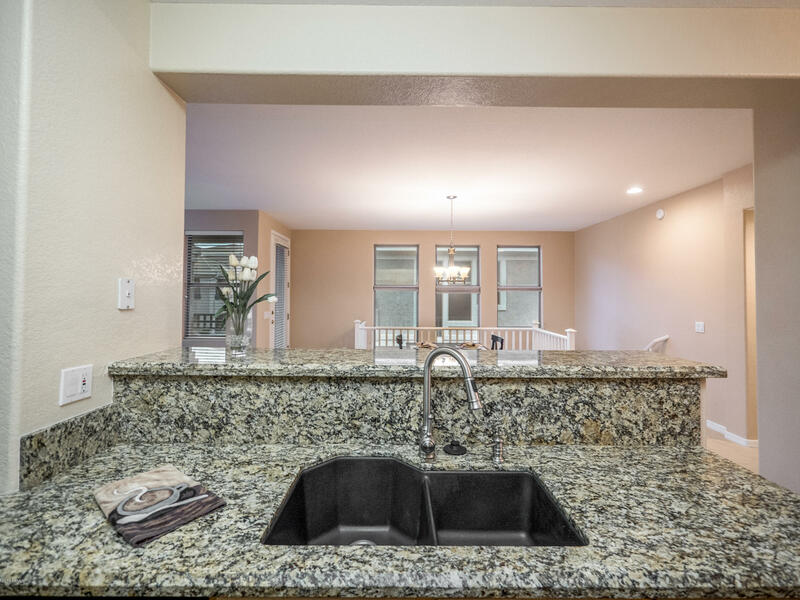 You get a cosmopolitan vibe with the easy flow of the floor plan. 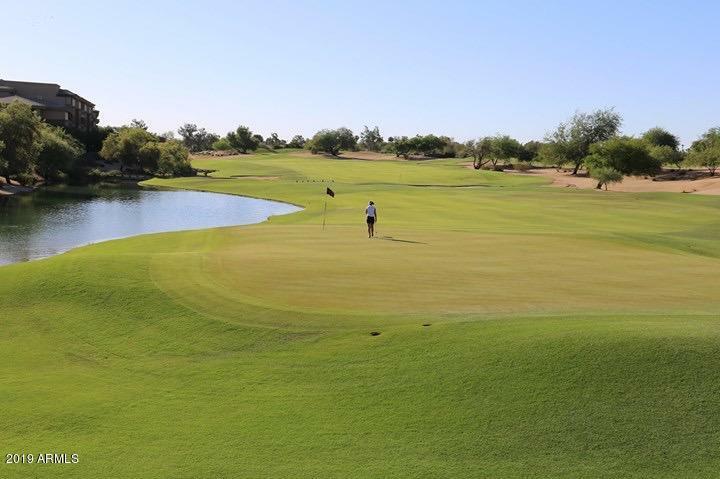 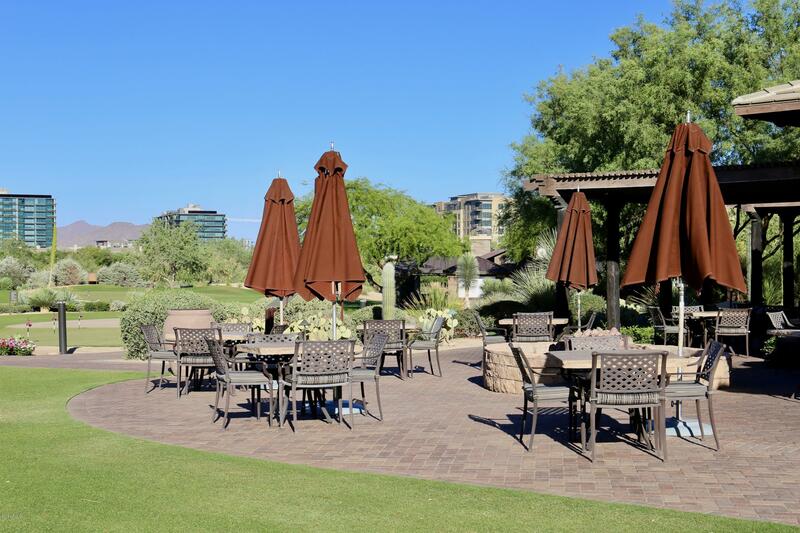 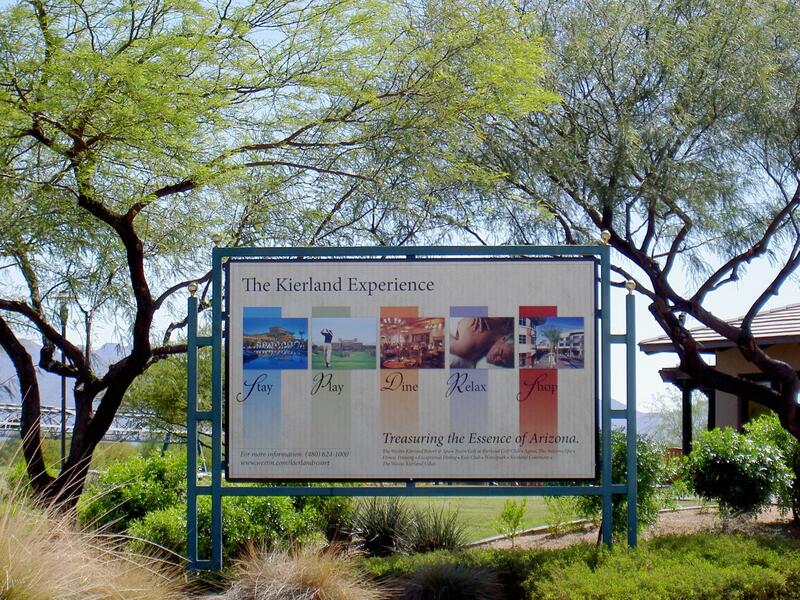 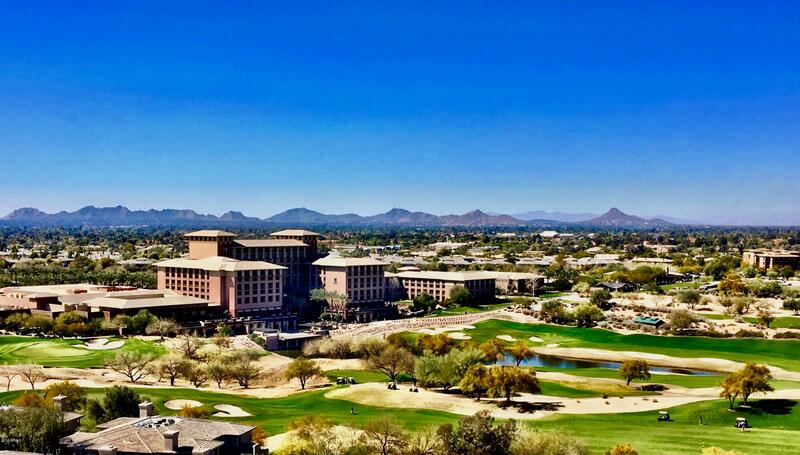 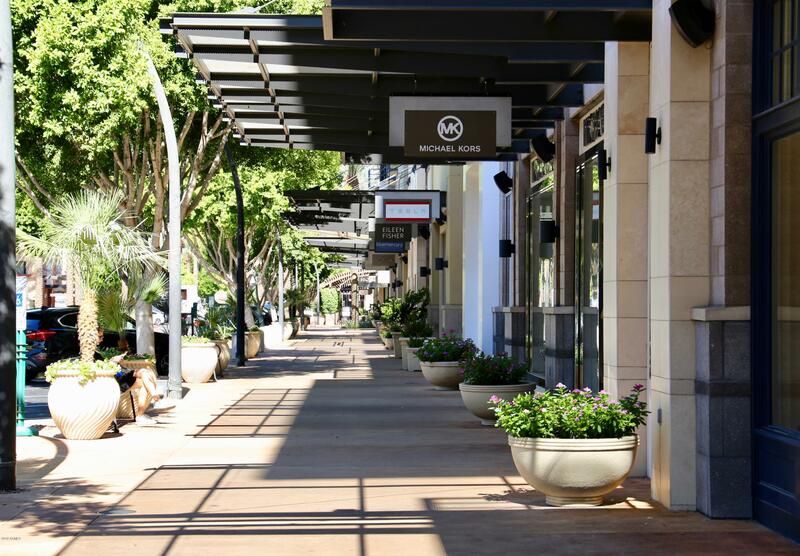 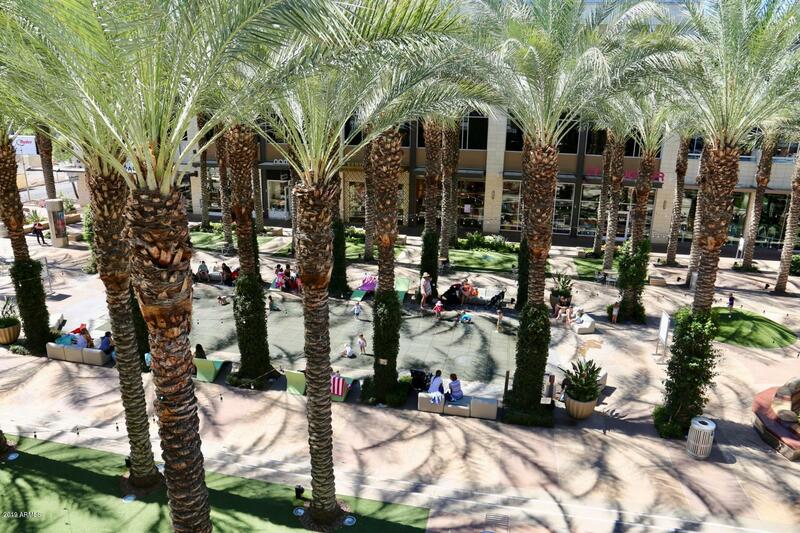 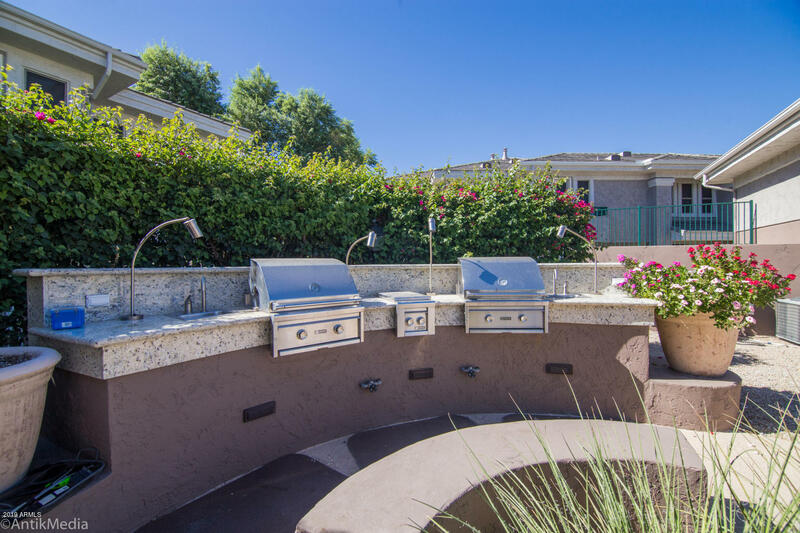 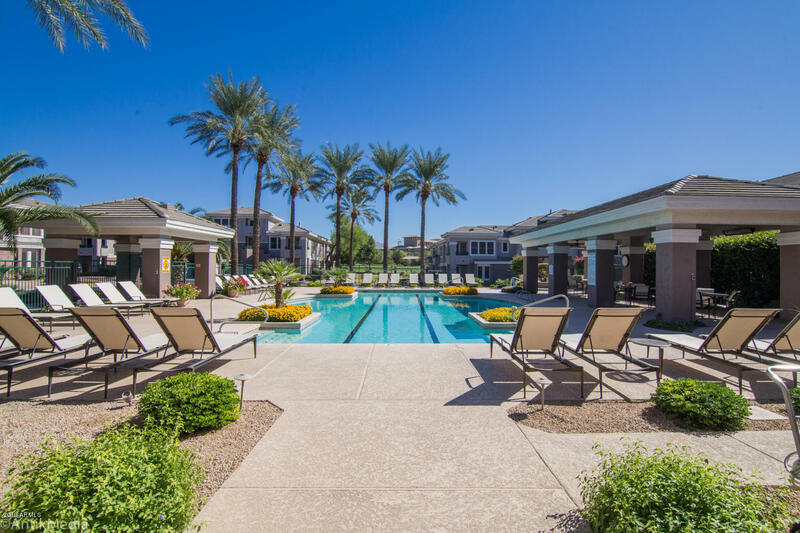 Enjoy the benefits of being within walking distance of the Westin Hotel and golf course, the over 50 shops and restaurants of Kierland Commons and Scottsdale Quarter. 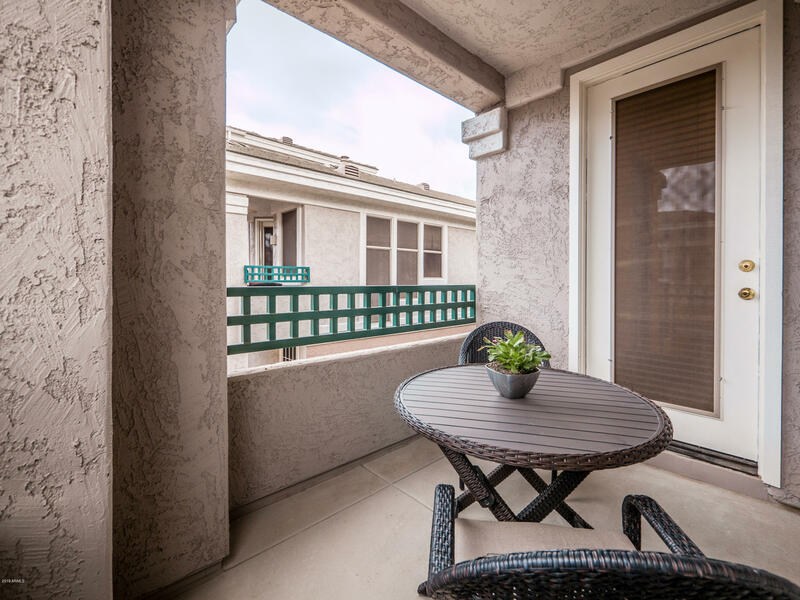 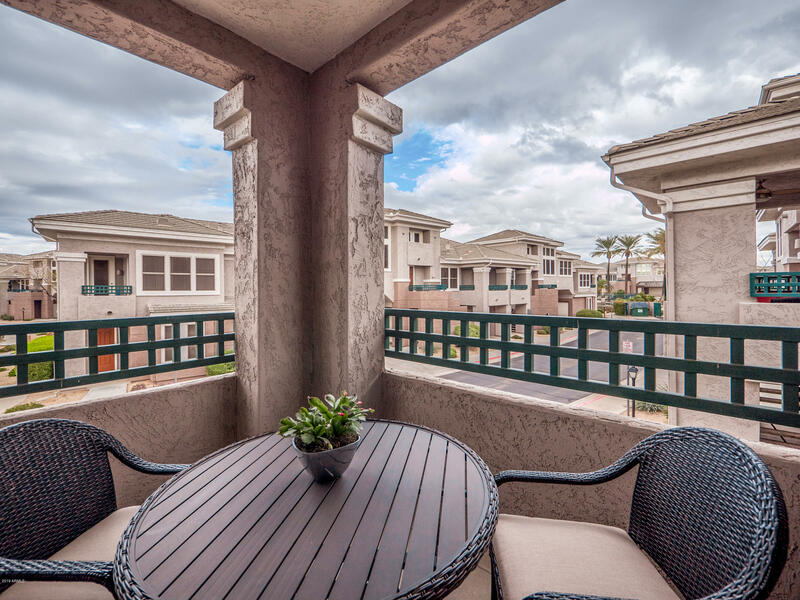 After a day of fun you can enjoy relaxing on your balcony. 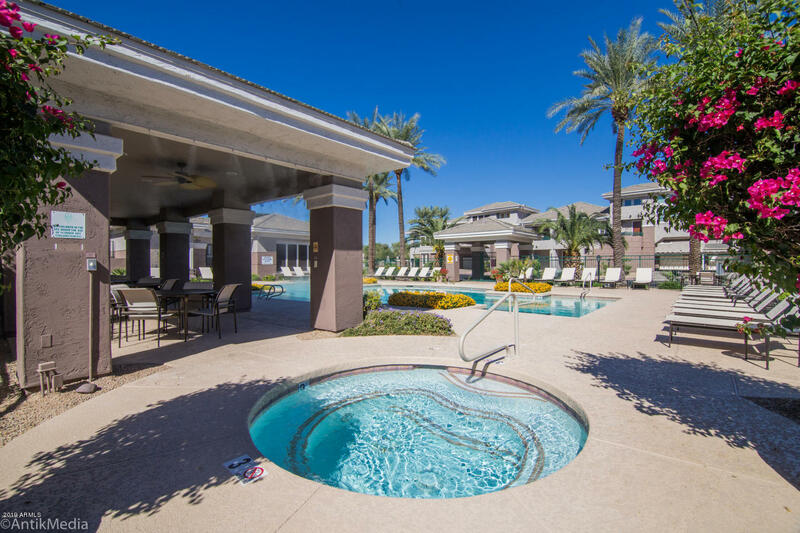 Urban lifestyle with resort amenities.